Felicia Yap, promoting creativity and crafting confidence one DIY tutorial at a time. 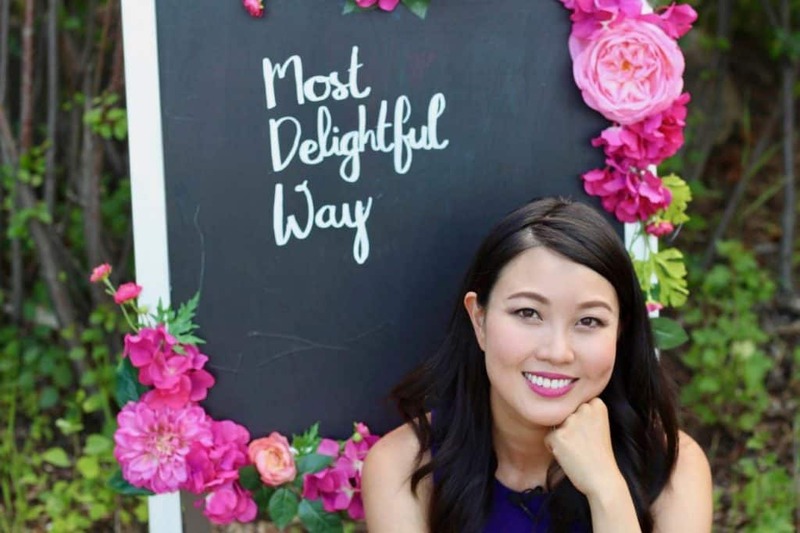 Spain4weddings.com is happy to introduce our newest DIY blogger Felicia Yap, owner of the popular Youtube channel Most Delightful Way. Felicia Yap earned her storytelling chops working in several Canadian newsrooms as an anchor and reporter. After she and her husband moved across the country to return to the city she grew up in, she decided to stay home to raise a family. With a desire to help others and an itch to create beautiful DIY projects, Felicia launched her YouTube channel, Most Delightful Way. Felicia understands the pressures and dreams of brides on a budget, and strives to create gorgeous wedding decorations that are affordable. 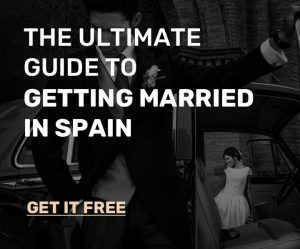 Following her own positive experience hosting a destination wedding in Mexico, Felicia thought it was an ideal fit to partner with Spain4Weddings.com to share her knowledge and ideas with those planning a wedding far from home. Felicia believes you shouldn’t have to break the bank to create and enjoy beautiful things. She works hard to make that true in all her tutorials, which she presents from the heart. Her videos range from DIY wedding, home decor, cooking and recipe tutorials, holiday crafts for the family and much more. Most Delightful Way is a channel with a wide variety of content that caters to all ages- whether you are looking for a DIY project, home décor inspiration, family crafts, makeup tutorials, holiday crafts or more this channel has a little something for everyone and we are proud to be working in collaboration with Felicia.